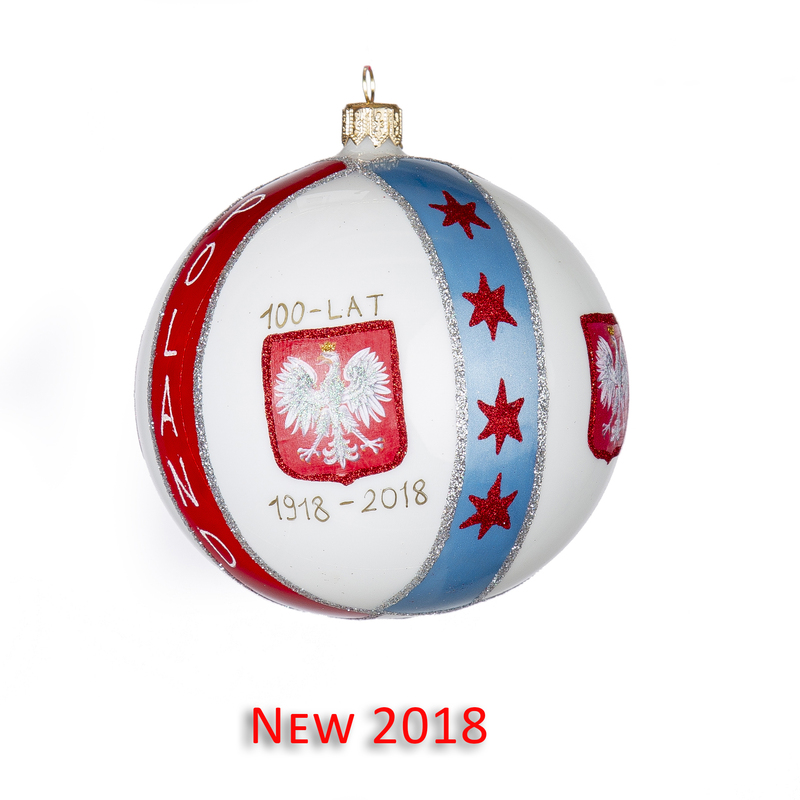 This beautiful ornament shows Santa hanging off the iconic Chicago sign. 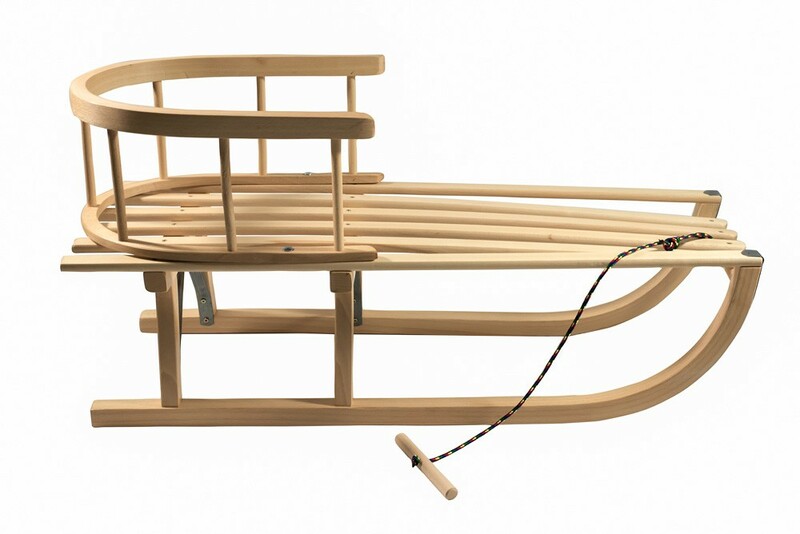 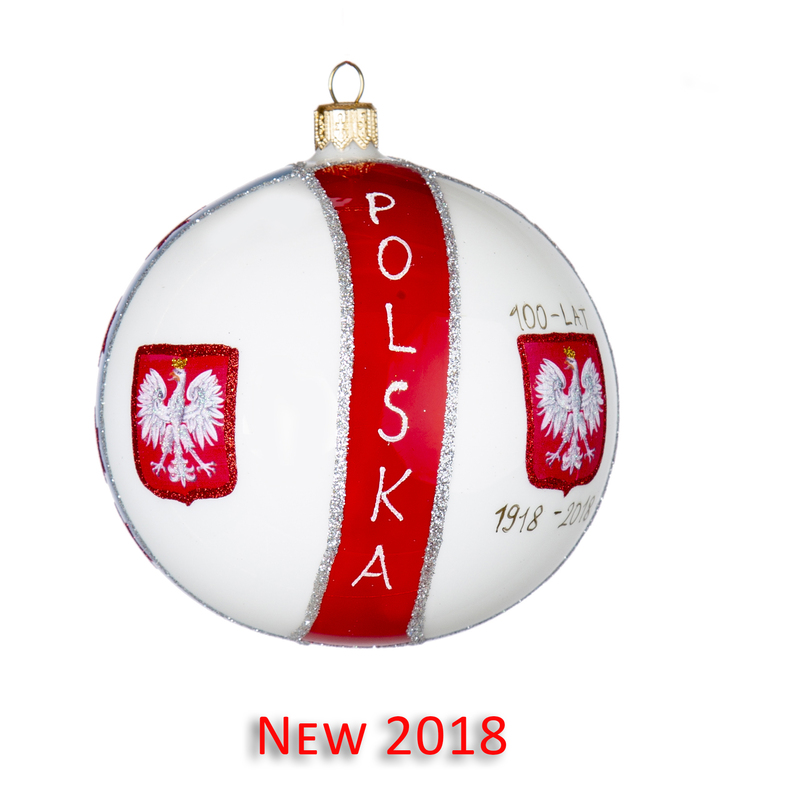 Made from glass and handmade in Poland. 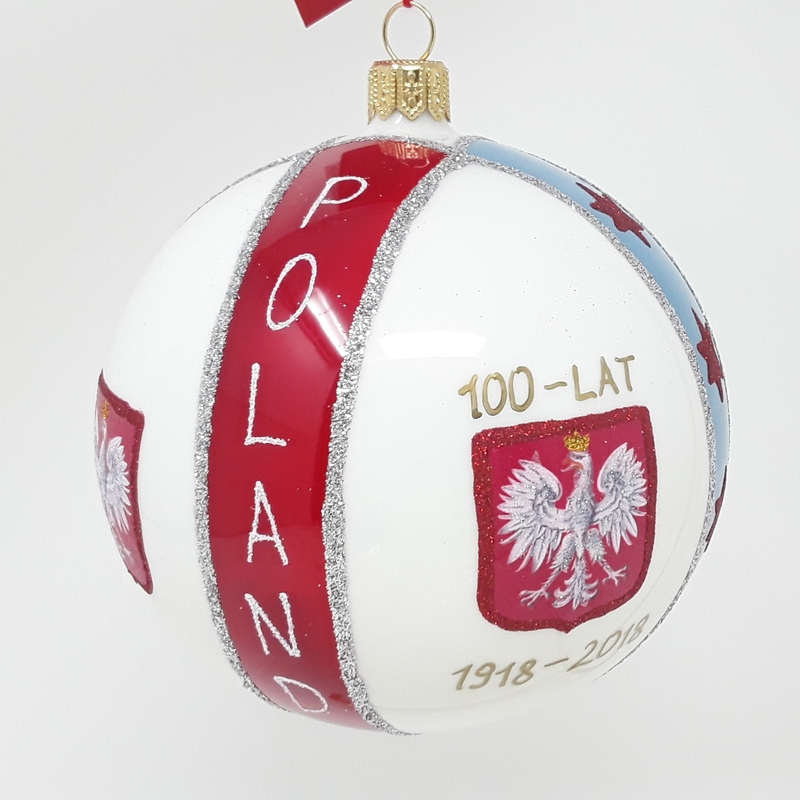 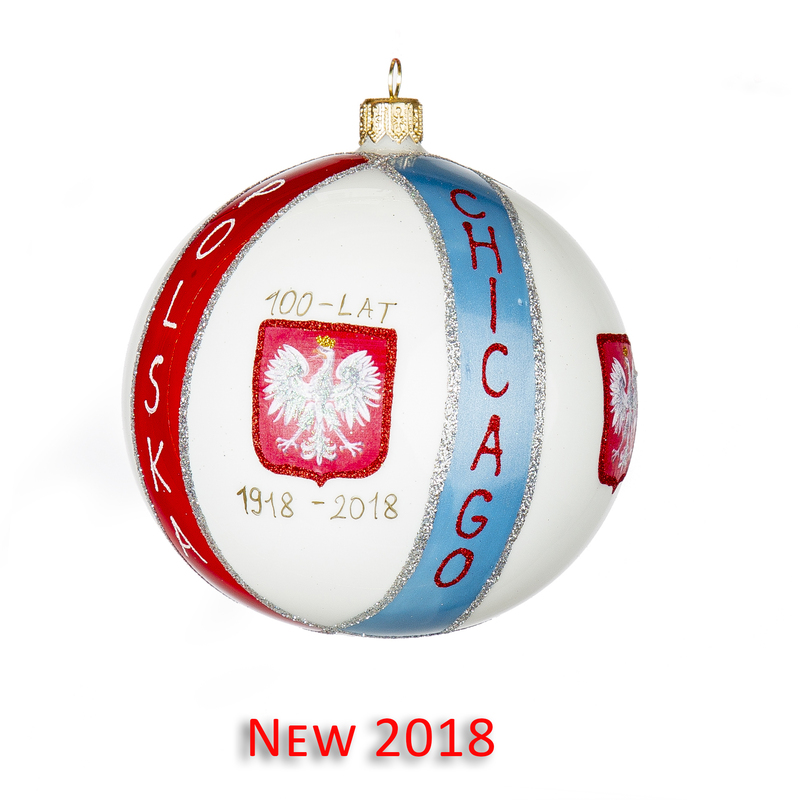 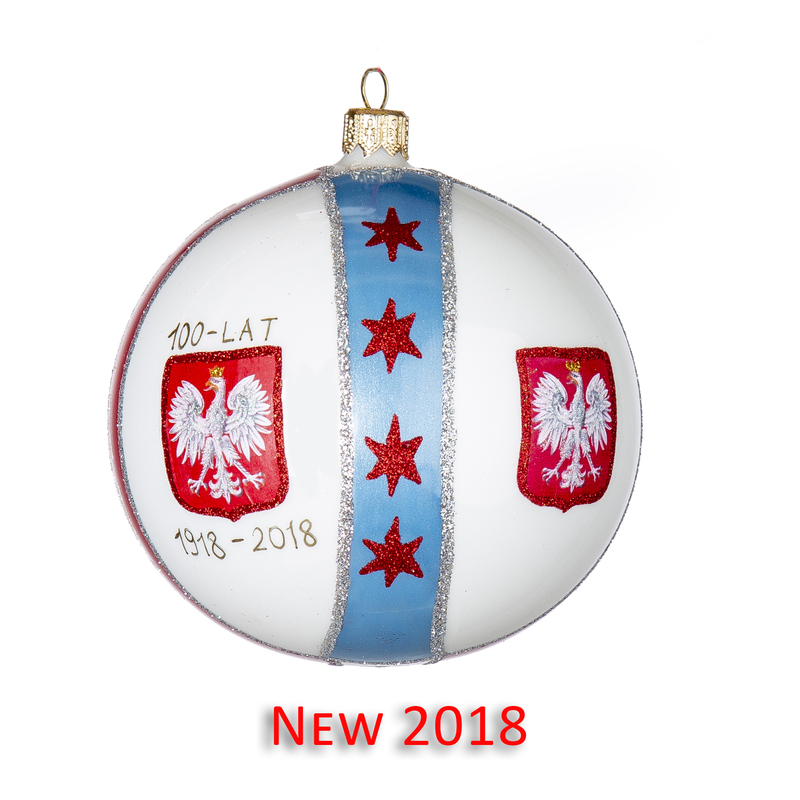 Each ornament is hand-painted and decorated in order to create an unique ornament for your family to enjoy for generations to come. 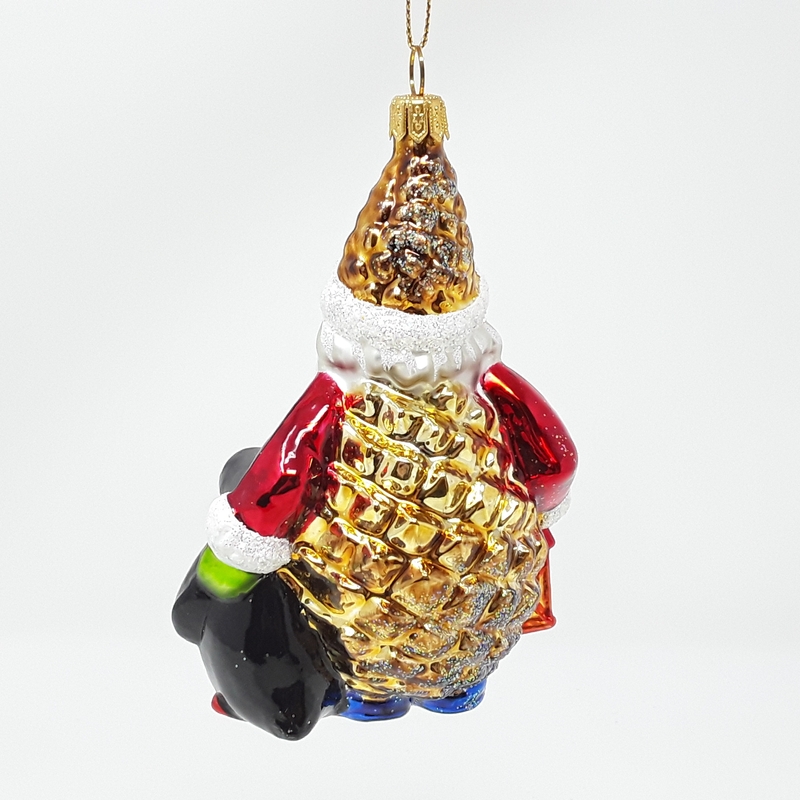 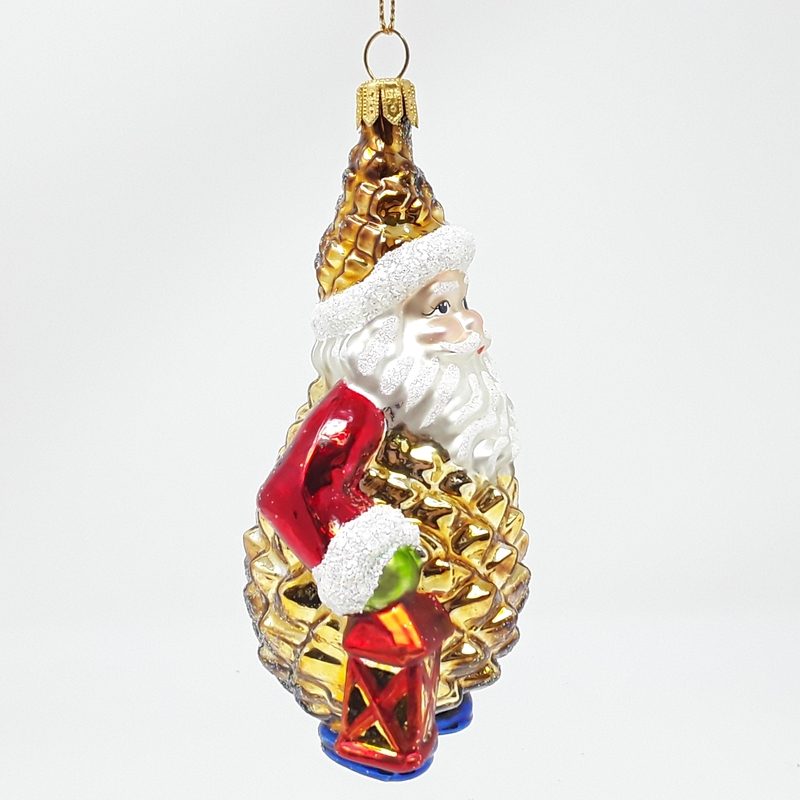 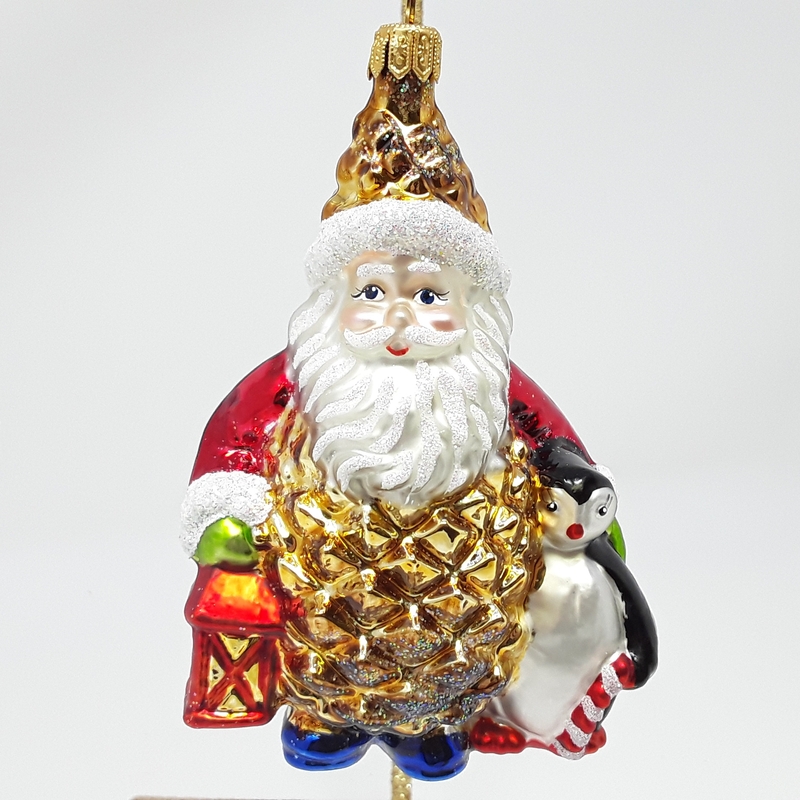 Buy this ornament here on our website.